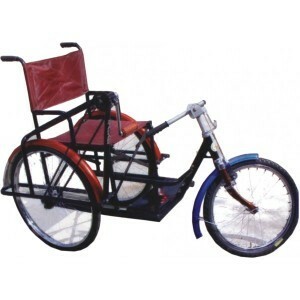 Back since year 1999, we are engaged in manufacturing and supplying excellent quality Folding Tricycle to our clients. 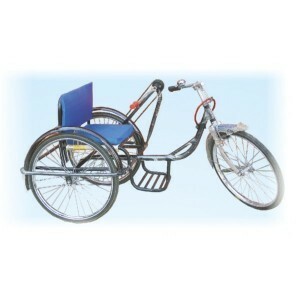 This tricycle is designed for convenient movement of handicapped people anywhere they want. It has easily fordable frame that makes it highly portable. 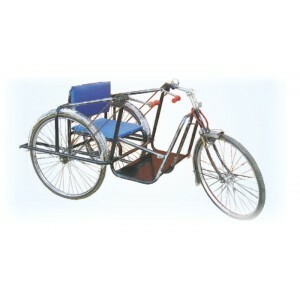 This tricycle is made with high grade components that are in compliance with international standards. 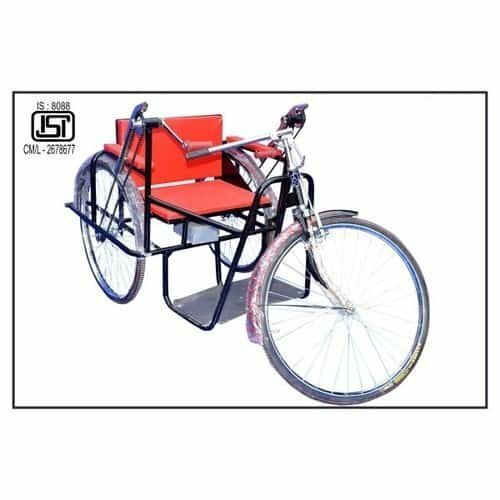 Apart from this, Folding Tricycle is strictly made as per industrial norms and is available in different sizes and specifications according to demands of customers. Also, it is highly user-friendly as well as durable product that makes it popular amongst customers.